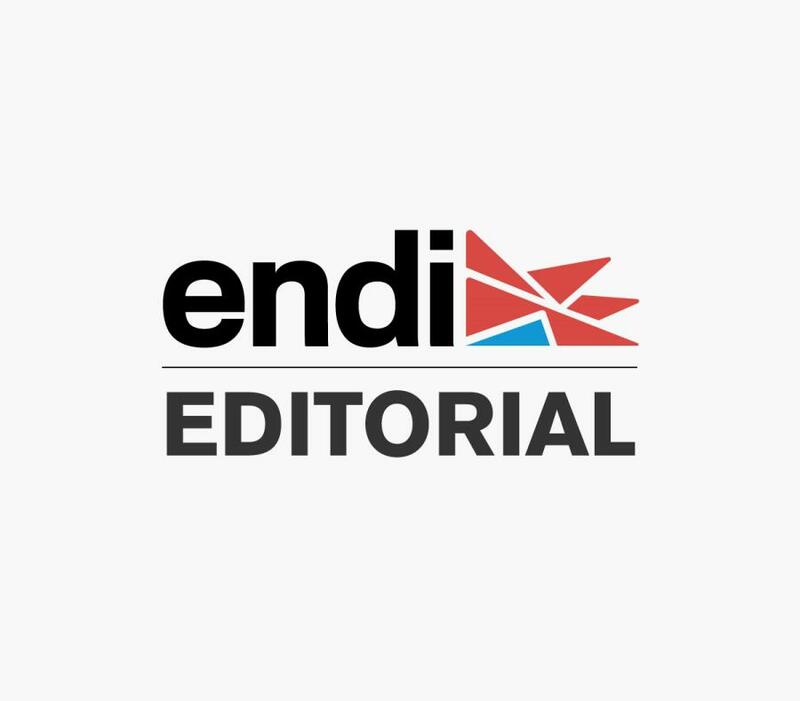 Harassment of journalists has become more and more frequent in countries that face the scourge of drug trafficking or political intolerance, two plagues enemies of transparency and information, that unfortunately haunt our societies. Puerto Rico knows both about the violence of drug trafficking and the different forms of partisan intolerance. We are going through difficult times on the island but we can also say that no journalists have fallen victims of attacks for doing journalism. Whether that remains so depends on institutions and on the coordinated work of law enforcement agencies, both at state and federal levels. The last Mid-Year Meeting 2019 of the Inter-American Press Association (IAPA) held last week in Cartagena, Colombia, addressed the risks faced by journalists in specific regions of the continent. They particularly highlighted the case of Colombian community reporter Nelson Carvajal Carvajal, who was murdered 28 years ago. His death was attributed to the reporter´s investigations on corruption and money laundering in the public administration. There were some suspects were arrested and investigated, including the mayor of the town where Carvajal lived. However, impunity prevailed for decades until last week when, within the IAPA meeting, the Colombian state recognized its international responsibility to the media and to the family of the victim who never stopped seeking justice. Justice will be served once the attackers are held accountable for their crime. The case of Carvajal is a symbol, a wake up call to the agony suffered by thousands of journalists and their families in México, Nicaragua, Honduras, Venezuela and Guatemala, among other countries. México is ranked as the most dangerous country for journalists, with a tragic record of 144 journalists killed since 2000. Only during Enrique Peña Nieto´s presidency, 47 journalists were murdered, four disappeared, and more than 2,500 were attacked. The situation has not improved much so far this year, with Andrés Manuel López Obrador, who despite his promises to protect journalists, has not been able to prevent the murder of three reporters in just three months. Verbal and physical attack on journalists, around the world, are often preceded by important politicians disqualifying their work, sometimes when corruption schemes were revealed. Hostility and intolerance appear in such scenarios that then turn into insults and even result in aggression against journalists. Here on the island, some reporters have suffered attacks while covering different events. Hostility is unacceptable and journalism must be protected in order to keep societies informed. Withholding information -that is one of the great evils affecting journalism on the island and an issue highlighted by IAPA – has to be assumed as a form ofattacking freedom of information. The battle to break down those barriers, which are intrinsically related to bureaucracy or intentions to hide information, must be fought on all fronts. In pursuit of transparency and accountability before the particular challenges Puerto Rico and other countries face, journalists have a lot of work ahead of them. To do so, they should work on a safe environment backed by institutional integrity.